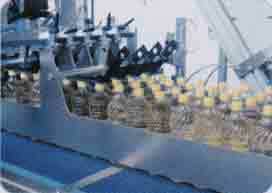 reliability are common for the complete range of various machines. The new GIOTTO AT Siries 8-18 is leading its category for rigit and versitale design. Latest technology mechanical design, ideal for handling bulky and heavy products . 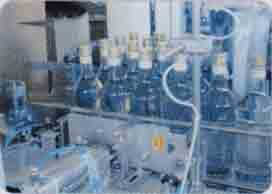 Control system based on new generation of PLC, offering complete management of all packaging phases. 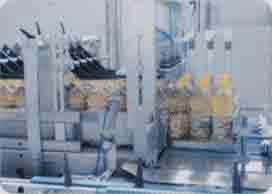 High degree of product size flexibility and various packaging solutions. Quick and precize products sizes change over. Suitable for various product types and PET, metal, or glass containers. Heavy duty stainless steel welded frame. Machine designed for 3 shifts operation. 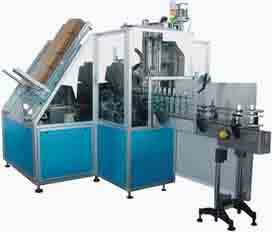 AT 818 horizontal wraparound cartoner.